A block of rooms has been reserved at the Cabot Lodge, where double and king rooms are available for $89-94. Mention Millsaps College Anthropology when you call to make your reservation. Please reserve your room before 20 October 2017. The hotel offers a free breakfast in the morning and complimentary drinks between 5:30 and 7:30 pm. 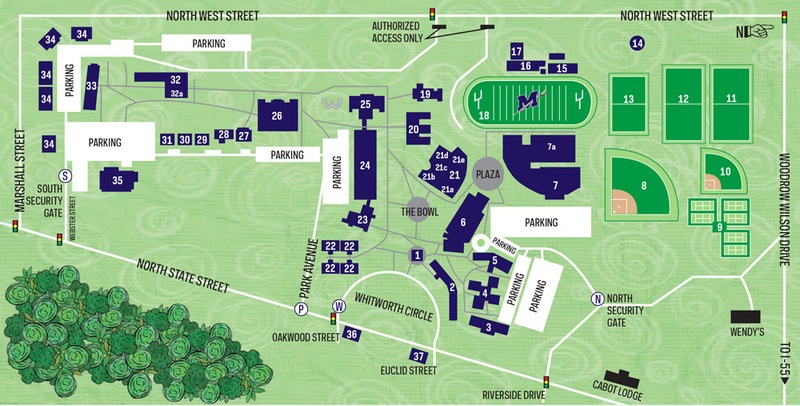 It is a 5 minutes walk to Millsaps (see the lower right corner on the map below; the meeting will be in building 21).